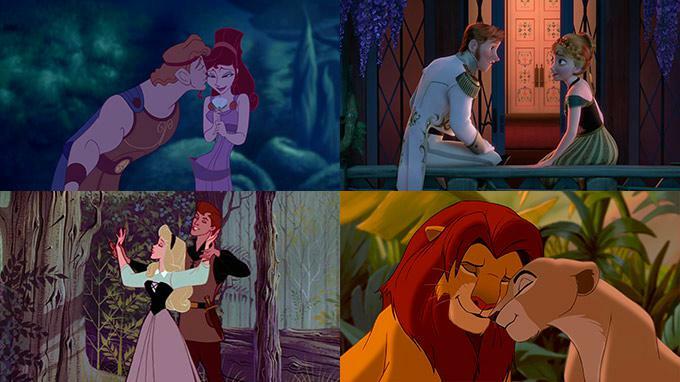 Disney movies have brought some of the most timeless romances in history to the silver screen and to the homes of fans worldwide. 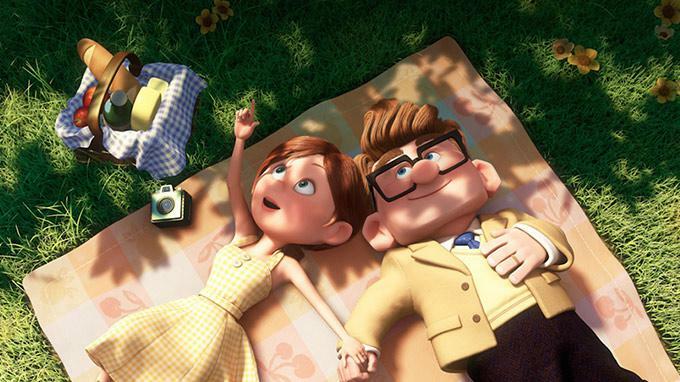 But love is in the details! 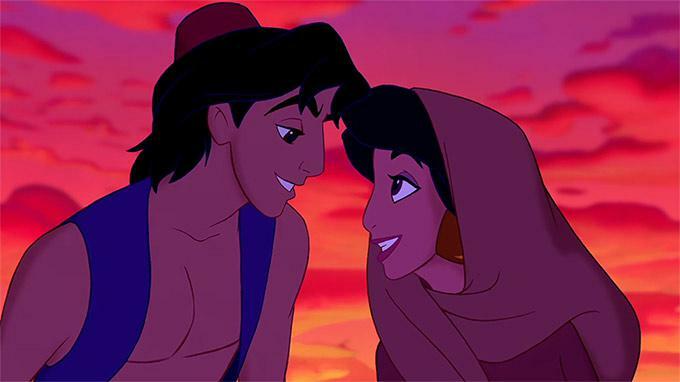 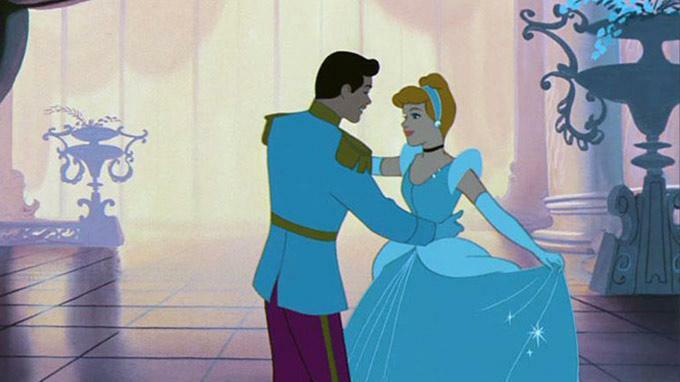 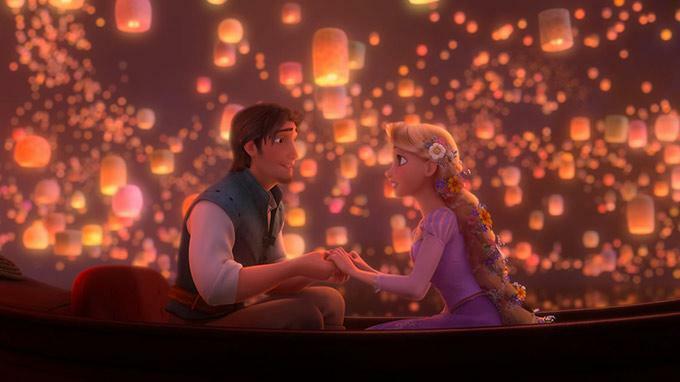 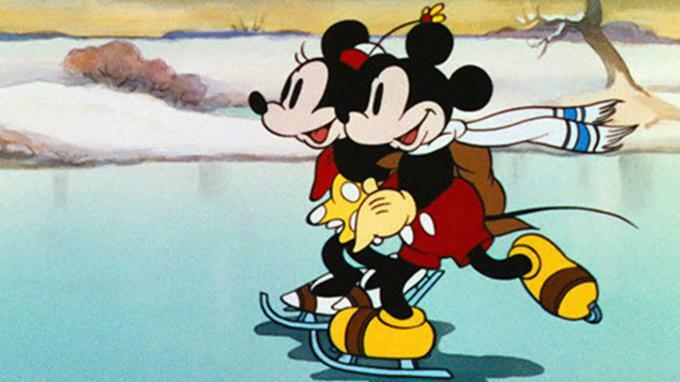 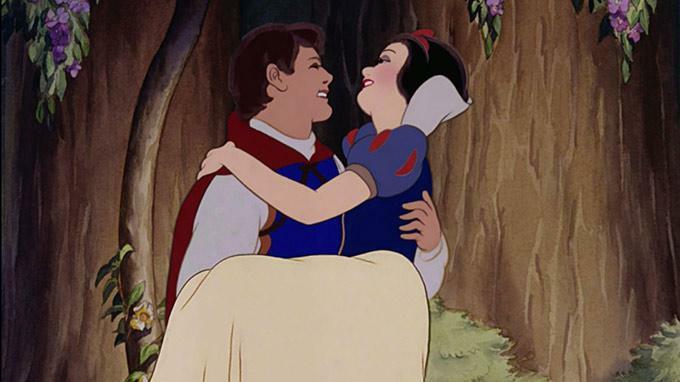 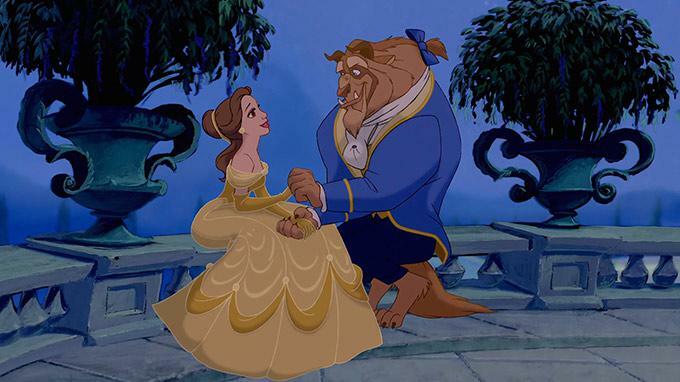 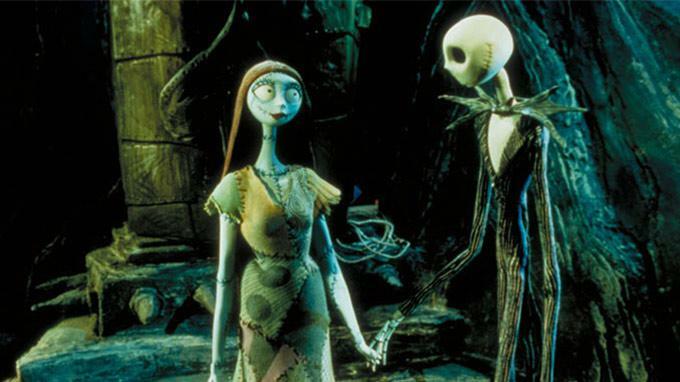 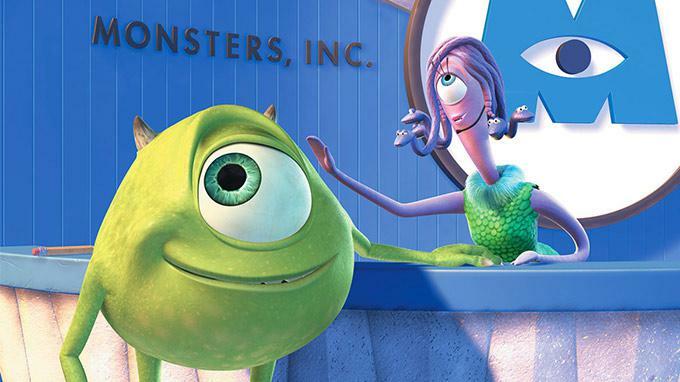 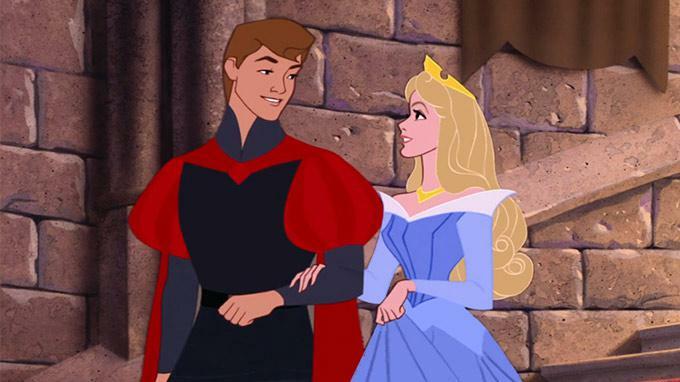 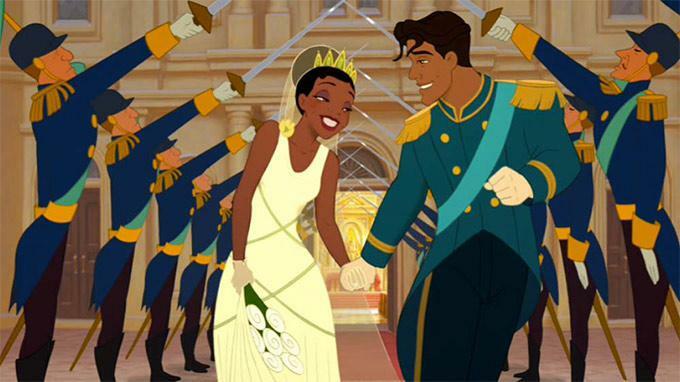 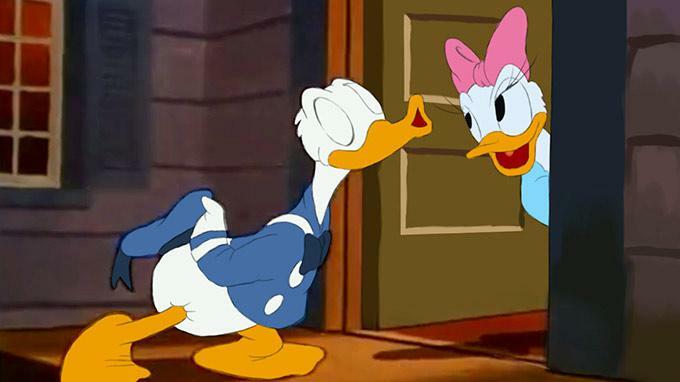 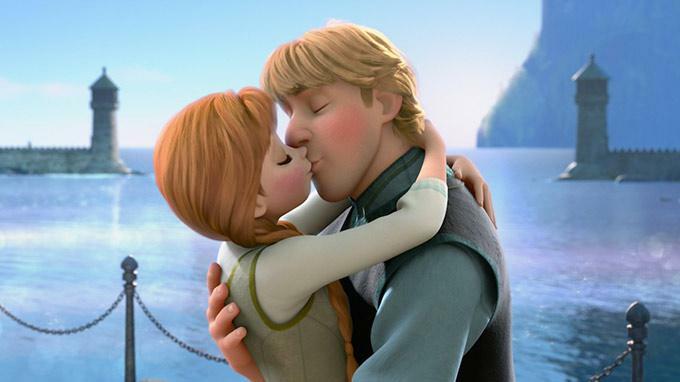 How many facts about these famous Disney couples do you know by heart? 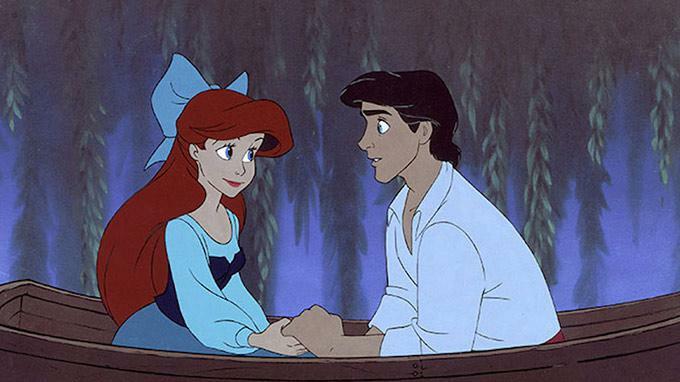 "Promises you don't intend to keep"
Looking for the perfect gift to celebrate a love for Disney?